Ah, the good old Venture from the *vision machines. If you owned one, you'll know this game. 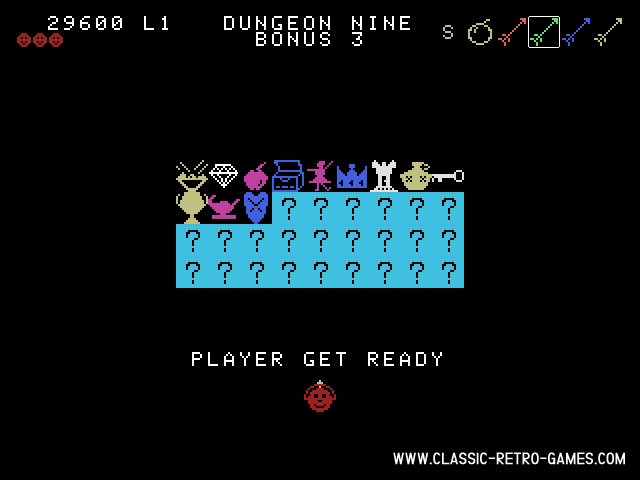 Just like the original, you'll have to fight your way through the dungeons to find treasurs. 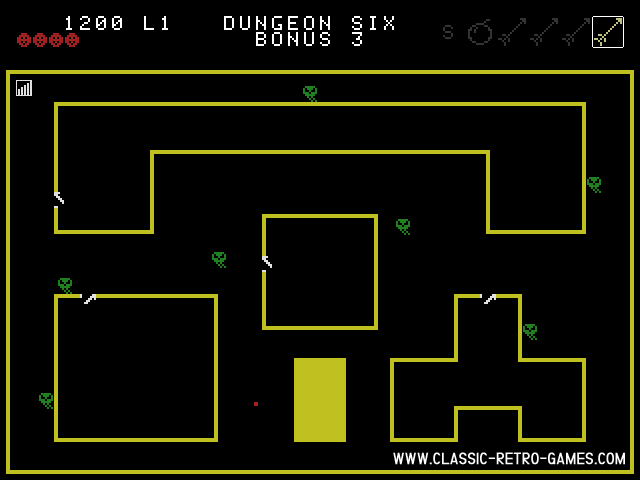 This remake has the same retro style graphics and it adds to the classic gameplay! Enjoy this free pc remake; download and play forever! Currently rated: 4.6 / 5 stars by 7 gamers.